Read this to find out more about the gift shop industry! As an entrepreneur, you will need to be resilient, committed and ahead of the curve to make sure your gift shop business survives the UK’s volatile retail sector. While the long-term economic impact of leaving the EU is unclear, Britain’s gift industry is continually adapting. Dynamic entrepreneurs thrive over the competition by focusing on a USP to set their store apart. Expect to have high and low sale periods which will be dependent on the calendar holidays. Operating a gift store on the high street can be risky business, shoppers are more cautious with their money. Many savvy spenders prefer to research price differences and reviews online, with e-commerce giant Amazon killing Britain’s high street trade. However, it’s not all doom and gloom in the retail sector; research by Deloitte shows that retailers are continuing to make bold strategic decisions in a bid to keep customers loyal and maximise their store’s profit margins. You should calculate the initial set-up fee, overheads and operating costs, such as rent, utility bills and employee wages. Whether you’re planning to buy an empty premise or buy an existing store, the start-up costs could range from £50,000 to more than £300,000 if you are buying a freehold business in an affluent area. Consider how suited you are to the retail sector; you need to be social to build strong relationships with your customers and suppliers. You should also have strong bookkeeping and marketing skills if you lack these expertise employ professionals to handle these sides of the business. The location of your giftware shop will ultimately determine what type of store and items you should stock. For example, if you own a gift store on London’s bustling Oxford-street, your main demographic of shoppers are most likely to be tourists looking for souvenirs. Whereas if you own a gift shop in a small market town, your main trade is more likely to be locals buying gifts for family and friends. This means you can tailor your stock to suit the demographics of shoppers in your town; for example, elderly customers are more likely to buy traditional gifts. You should also consider what other giftware stores are on the high street and determine a USP that sets you apart from your competition. If there is already a successful children’s gift shop in the area, try to offer something different, perhaps you can sell eco-friendly toys. Websites are essential for any retail business operating in today’s marketplace, they’re a low-cost investment that can help you connect with millions of shoppers worldwide. If you’re not tech savvy, invest in hiring a website developer who can create you a user-friendly trading platform. Growth in online sales is rising at 10 times the rate of bricks and mortar store sales in the first half of 2018, according to Deloitte. Reaching customers through active social media profiles is also a great way to market your store and any new stockists or promotions. You should also consider hiring a professional photographer to photograph your stock and shop. These images will make your website and social media accounts look professional and keep fickle online shoppers on your website. This collection of images can also be used for marketing and promotional material for your store. 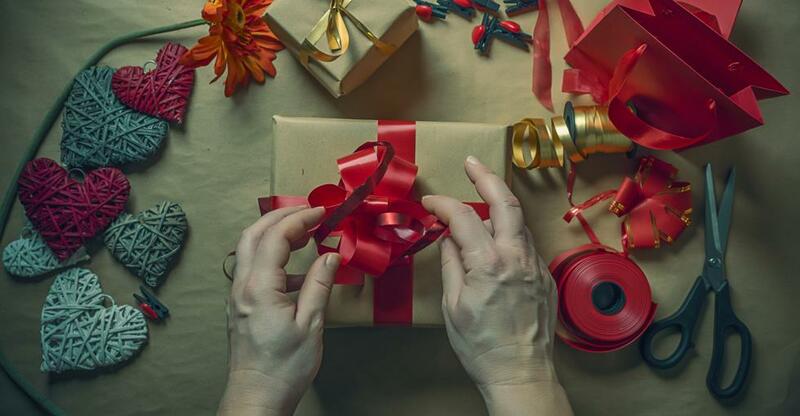 Offering personalised gifts or bespoke items on your website could also help you boost your online sales, with the market for personalised products worth more than £1 billion in the UK. Collaborating with a local artist could be a great way of offering unique items while also building up a network of contacts.